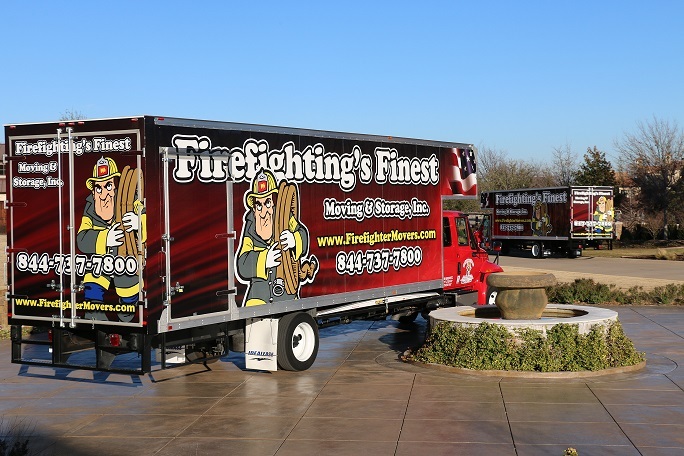 Firefighting's Finest Moving & Storage Inc. offers quality moving and storage services in Fort Worth, Dallas, Houston, Austin and the nearby areas. They understand that moving is a very involved process and are committed to making your moving experience as seamless as possible. Their local movers are highly trained and knowledgeable about the best moving practices and always provide courteous service. As a trusted, local residential moving company you can depend on Firefighter's Finest to deliver an uncompromising standard of service throughout your move. Their Firefighter movers provide quality moving services and know how to get the job done. They use the best moving equipment and handle items with care to safeguard your belongings throughout the move. When you need top notch residential moving services, you can depend on Firefighting's Finest Moving & Storage Inc. to provide the right solutions. Their professional residential moving crews meet or exceed all state and federal requirements. You can have peace of mind knowing that they employ only the best movers who will help you every step of the way. 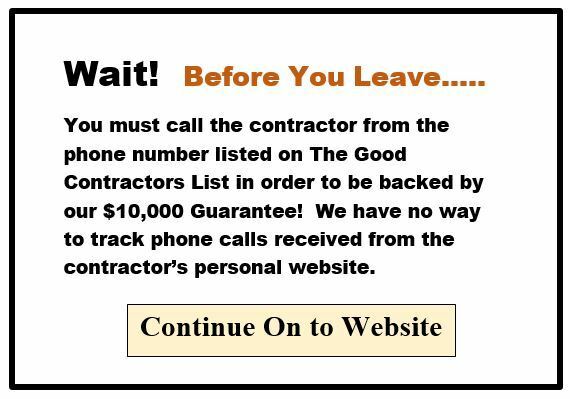 The Good Contractor Organization is proud to have this award winning company as part of our team, call them for your next move!